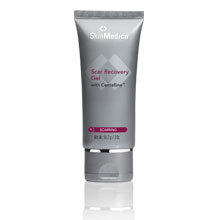 SkinMedica® brings proprietary ingredients to nourish your skin and provide the defense it needs to ward off aging. With regimens for every skin type, SkinMedica allows customization of your skin care at the highest level. NouriCel-MD’s innovative, proprietary fusion of key ingredients interacts positively within the skin to help noticeably improve skin’s appearance and firmness. Each product’s deliberate combination of ingredients works on a specific skin type to help properly restore hydration and revitalize skin tone and texture. Popular among Hollywood stars, the TNS Regeneration System® provides your skin with serious skin cell therapy and is the most effective way to address aging and sun-damaged skin. The skincare line begins with a comprehensive collection of gentle, non-irritating daily cleansers which purge skin of dirt, makeup, and environmental pollutants without damage to skin’s moisture balance, helping to achieve better absorption of other treatments. 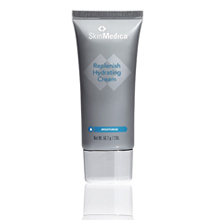 In addition, SkinMedica’s Acne Care products employ natural, therapeutic antiseptics to destroy bacteria, clean deeply, speed healing, and reduce breakouts on blemish-prone or troubled skin.